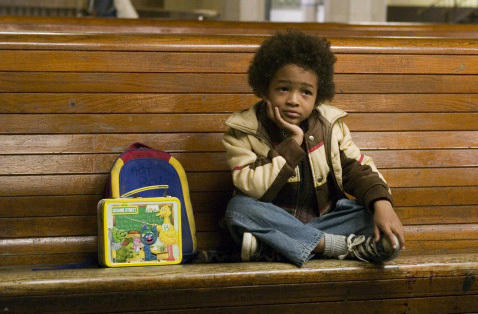 Pursuit of Happyness. . Wallpaper and background images in the Jaden Smith club tagged: jaden smith jaden smith will smith pursuit of happyness.